The world just has too few mech battlers these days, with fewer still existing on the current generation of consoles. If you've had a hankering to crush puny ground troops (and also other mechs) with your pulsing, mechanical fists, then you could do plenty worse than the action/strategy experience in AirMech Arena. For example, you could play Steel Battalion: Heavy Armor, otherwise known as Claw Your Own Eyes Out 2K15. AirMech Arena, a DoTA-style game with up to four player co-op, originally dropped on Windows PC way back in 2012, when the grass was green and the FIFA officials roamed free. Two years later, it was ported to the Xbox 360, and just this spring made its way to both Xbox One and PS4. 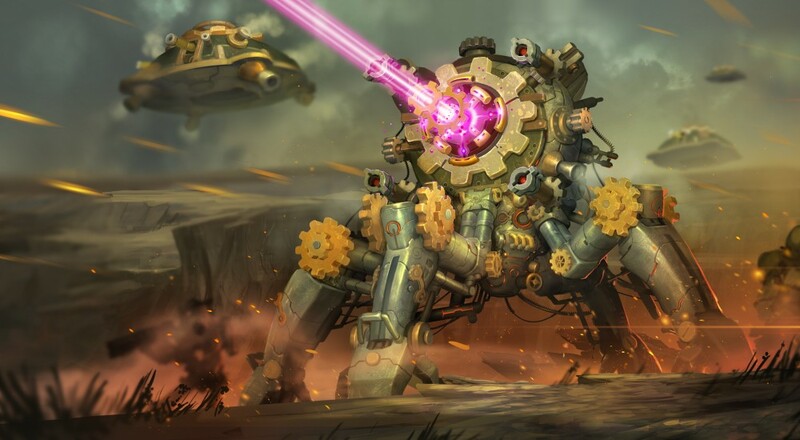 For those curious about the title, here's a brief breakdown: It's a free-to-play title in which you command one of nine mech units in an attempt to simultaneously destroy your opponents base whilst making sure your own doesn't become a smoldering husk. There are two modes available for co-op. The first, the aptly named Co-op Mode, involves you and another partner defending your base against powerful AI units. The other, more expansive mode is called Survival Mode, and allows you to team up with three friends to take on an endless onslaught of baddies who have their sights set on somehow combining your base with actual fire. 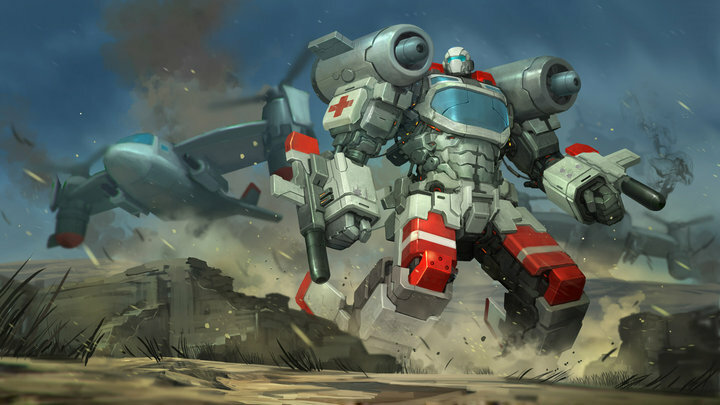 With the doldrums of Summer Game Releases nearly upon us, AirMech Arena is certainly worth exploring. Besides, what else are you gonna do while you wait on new co-op games? Talk to people? Blegh.